Expired 10mo ago . Last validated 11mo ago . Used 1 time. Robbie Byrd I have tested this promo code and works perfectly. 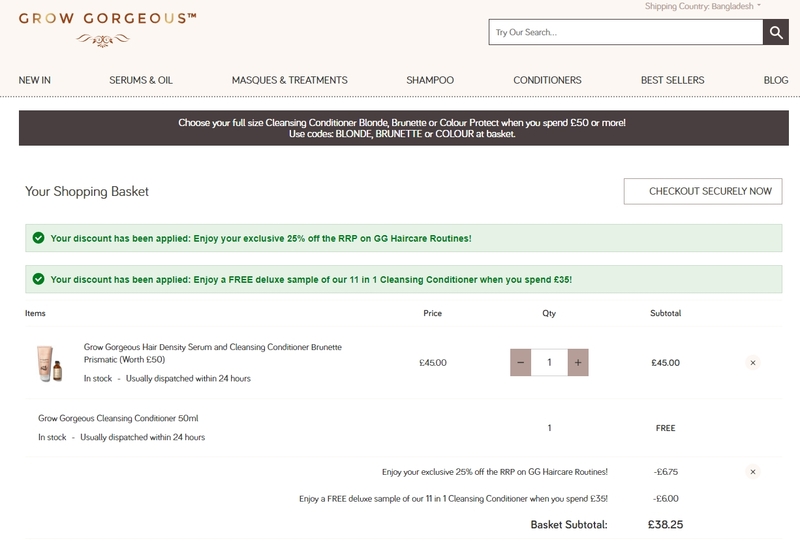 Get 25% discount on hair care routines with the promo code.